a fun-filled, active day for all! Sports are great for children because they help in building positive self-esteem and self-confidence. Participating in sports is also an effective way for children to learn all about teamwork and communication, but also for them to keep healthy and happy! 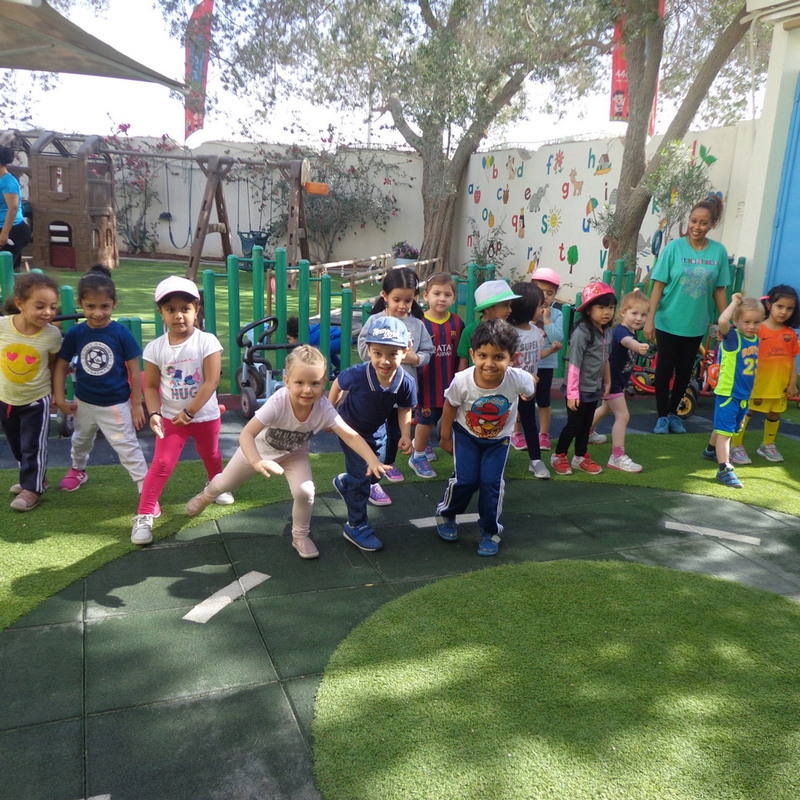 On Sports Day, we encouraged the little ones to take part in all kinds of competitive, physical activities such as running, bowling, and obstacle courses. Everyone was a winner that day as we all learned what it means to be a team and to have fun while keeping active!